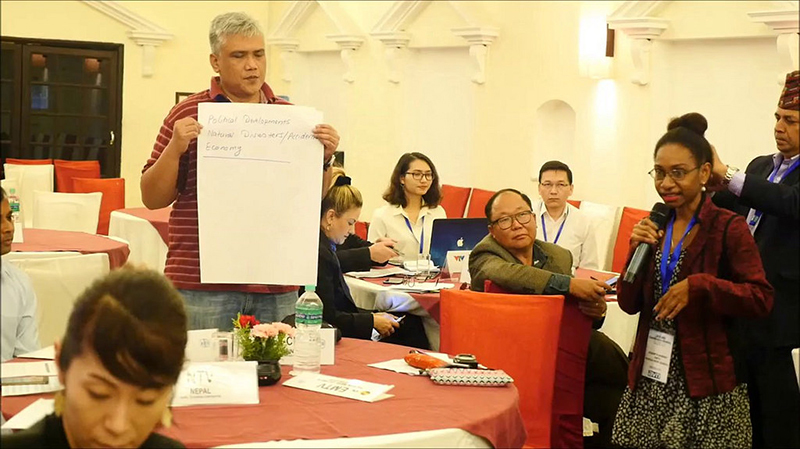 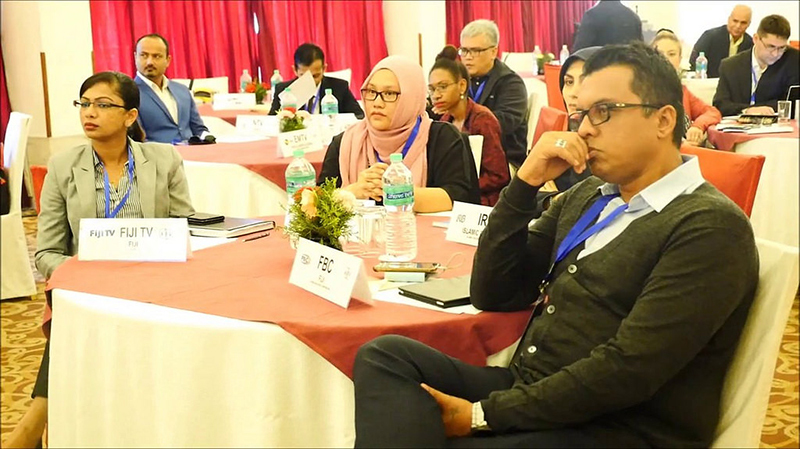 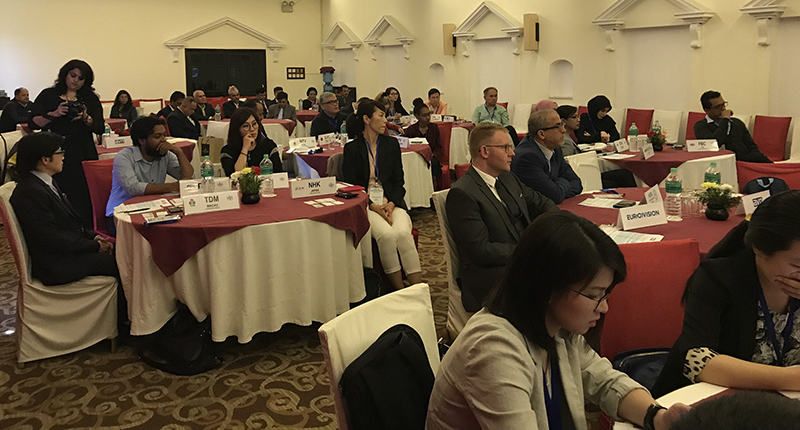 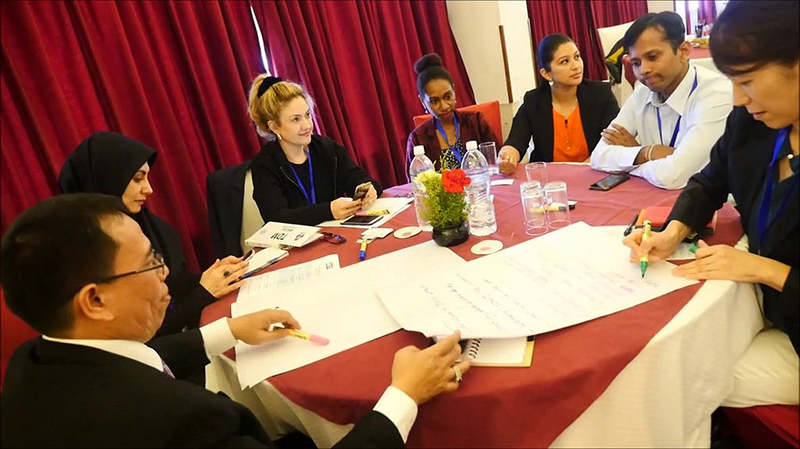 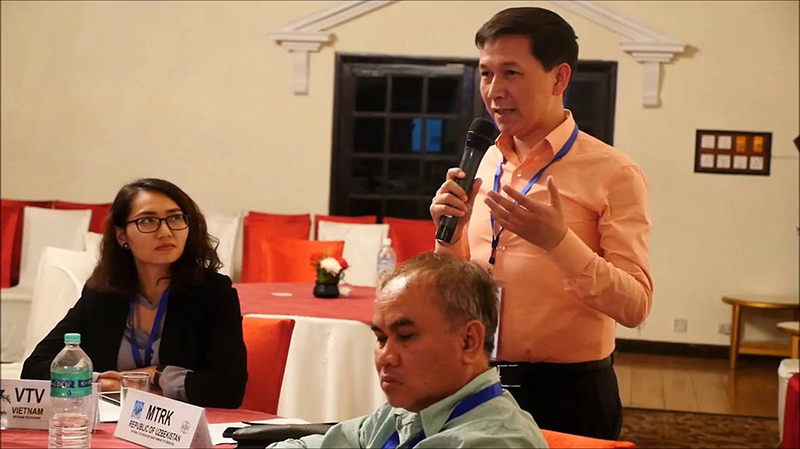 The 2018 Asiavision (AVN) Coordinators Meeting was held in Kathmandu, Nepal from the 19-21 March. 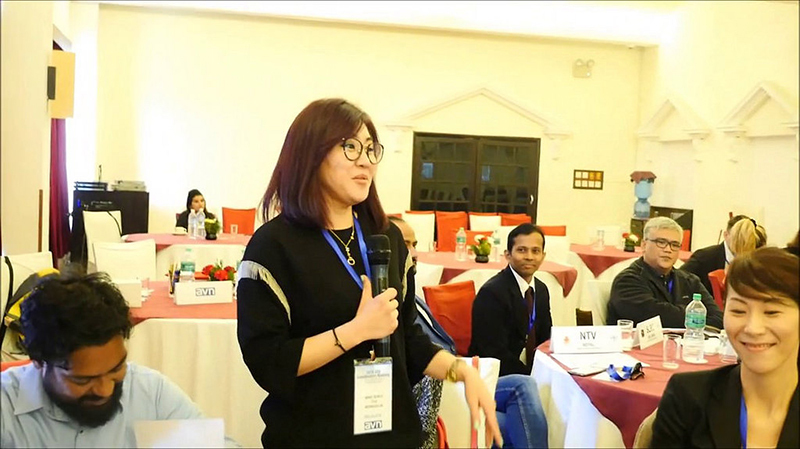 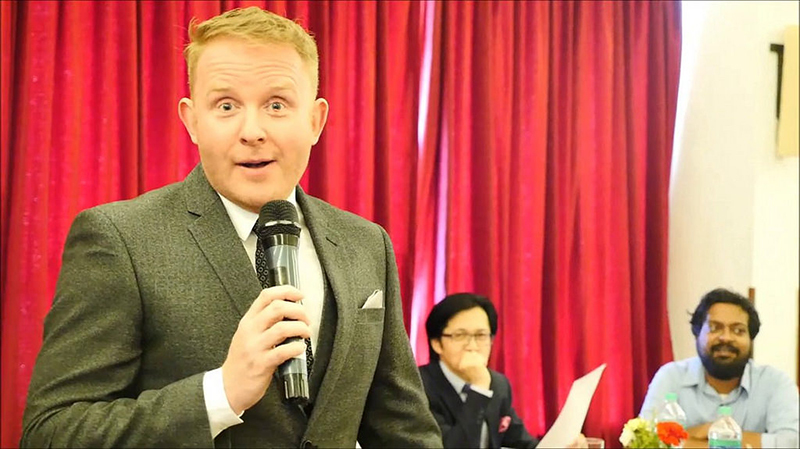 It was hosted by Nepal Television (NTV). 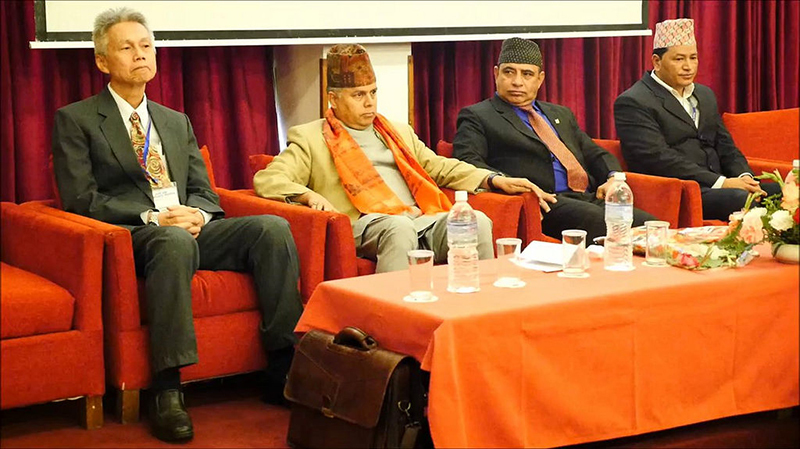 The meeting was opened by Mr. Mahesh Raj Dahal, the Executive Chairman of Nepal Television. 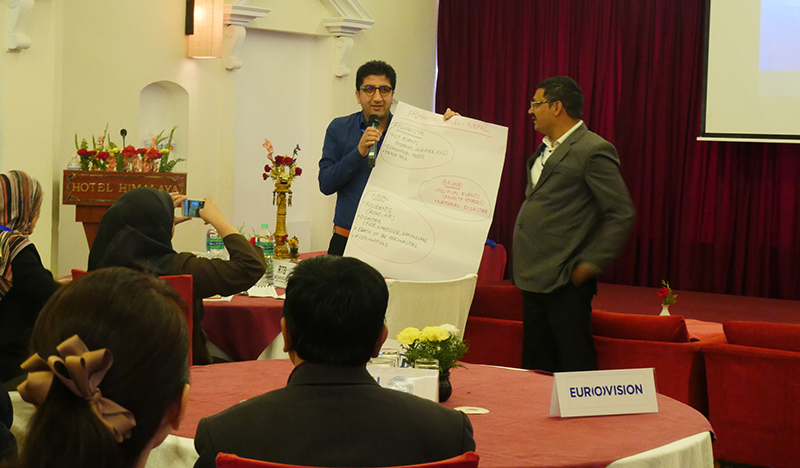 The annual meeting is a platform for the news coordinators to review and to look for ways on taking AVN forward.